Teaching Mathematics is a labour of love for Karema Mundell-Thomas. 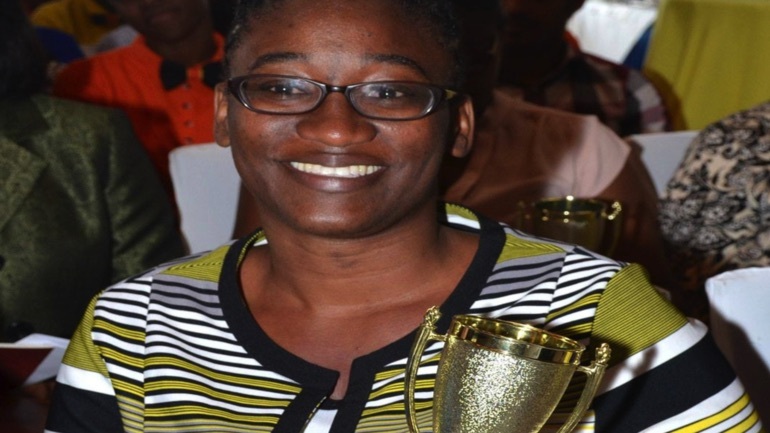 The 2019 Mathematics Teacher of the Year travels 27 miles on three taxis from her home in St. Catherine to Carron High School in the hills in St. Mary to mold young minds daily. She has been doing this for the last 15 years, and although it is a struggle, it is one Mundell-Thomas has learnt to embrace and she uses as a form of motivation. Mundell-Thomas is on a mission to transform the way teachers at the primary level communicate messages regarding the subject to students who are underperforming. “As a high-school teacher, knowing the challenges that we face, I want to channel some of that into the primary system and, if possible, even below that level, but for now, the primary level is a key point for me,” she said. Mundell-Thomas said she has been using certain strategies in the classroom, which include teaching boys and girls in separate classes. “When I was in primary school I wanted to become a teacher, but when I went to high school and saw the challenges that come with teaching, I kind of didn’t want to be in it again, but now that I’m in it, it’s really the best profession,” Mundell-Thomas said. “I went into counselling. However, when I was awarded my degree, I ended up applying for a job teaching mathematics. Somehow I was successful, and as they would say, ‘the rest is history’. I ended up teaching Maths and I’m telling you, I’m passionate about it, and it’s something that I really love, and now I cannot see myself coming out of it,” she said.